Yes, I do realize that I once again “owe you all” several bands and/or pointless ramblings. The problem is that just a month in, this year has seemed to gallop off without me. 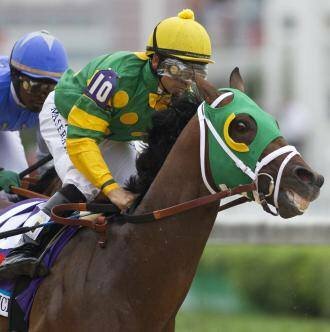 I now realize why that is — it’s the Year Of The Horse! The Chinese Zodiac (Shengxiào) has been around for a little while; since the Han dynasty, in fact (206-220BC). Anyone who has been to a Chinese restaurant will likely be familiar with the 12-year calendar cycle, represented by animals. 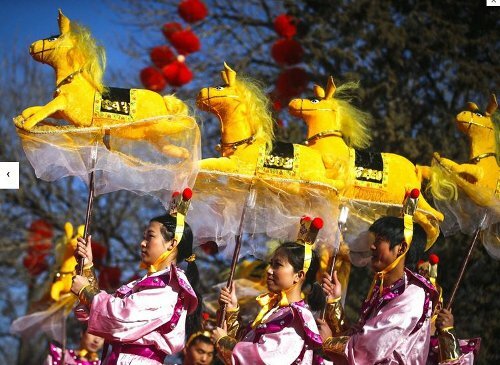 This year, it’s The Horse (or more accurately, The Wood Horse, as they cycle through five elements — fire, earth metal water and wood). So what does all this mean? The horse is energetic, and it is said that the wood “provides fuel” for its fiery nature. This could mean many heated arguments, so be aware of that and try to stay cool. From The Independent in the U.K. comes these Predictions for the Year Of The Horse. You can also look up your particular animal (it’s based on the year of your birth) and see what 2014 holds for you by clicking through the cute animals. Before I trot off, I’ll leave you with my own horse symbol. Stay focused! Be positive! No, don’t worry, everything’s fine (so far as I know). I’m not typically turned on by bouncy electro-pop—just not a bouncy sort of girl, ya know? 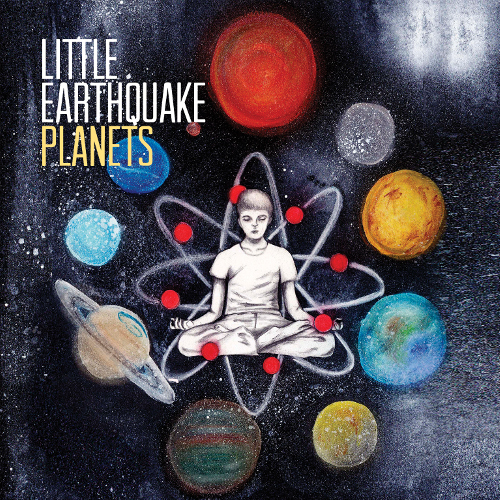 But Little Earthquake, from Australia, have a sound that’s so bright and yes, upbeat, that it’s difficult not to be drawn in. It’s based around brothers Mathew and Justin Hyland and as is the case with siblings, their voices work very well together. Add to that percolating synth lines, sharp percussive blasts and ah, youthful enthusiasm. 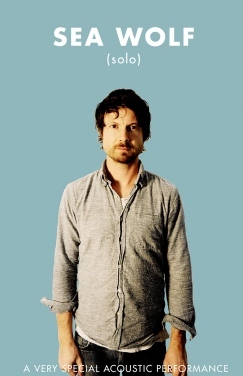 The two toured across the U.S. with indie rock band Lydia and then returned home to create Little Earthquake just last year. Their forthcoming EP, Universal Mind, produced by Lacklan Mitchell (The Jezabels, Pnau), is due out in April. “Planets” is the first single, and it’s available as a free download. Here’s part two of my “flashback posts.” Though I’m writing this in March, it was actually sent to me, lo and behold, on January 22! Sometimes things do work out, I suppose. The Space Project (due out on April 19, Record Store Day, on Lefse Records) is actually a pretty cool concept. 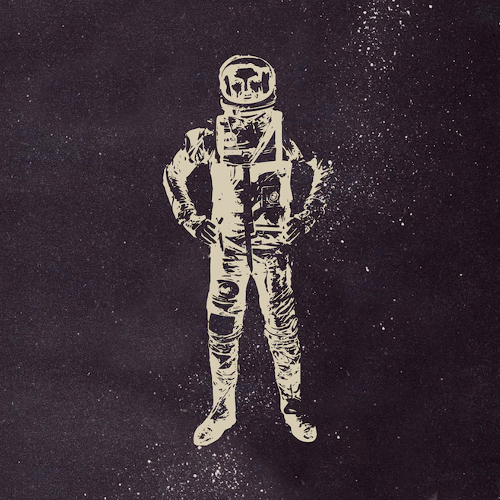 Featuring bands like Spiritualized, Beach House, The Antlers and Youth Lagoon, it’s a collection of 14 songs that incorporate sound recordings from space, recorded by the Voyager 1 and Voyager 2 space probes, that were launched in 1977. These individually unique sounds are actually “electromagnetic radiation fluctuations in the magnetosphere of the planets, moons and large asteroids.” The songs are inspired by particular celestial bodies (see track listing below). This music and satellites relationship isn’t exactly new. On each Voyager, there’s a time capsule that is intended to “tell our story” (as if the extraterrestrials will give a flying f***, right?). The Golden Record (a 12-inch gold-plated copper disk) includes music assembled by a committee led by Carl Sagan. Their chosen pieces? Bach’s Brandenburg Concerto No. 2 in F, “Johnny B. Goode,” Australian Aboriginal songs, Stravinsky’s Rite of Spring, a recording of “Melancholy Blues” by Louis Armstrong and his Hot Seven, and more. What, no Ramones? It’s not particularly deep, nor will it answer any of life’s pressing questions. It’s just good ol’ “Old School Garage Psychedelia” in the proud tradition of those Boston bands of bygone days. 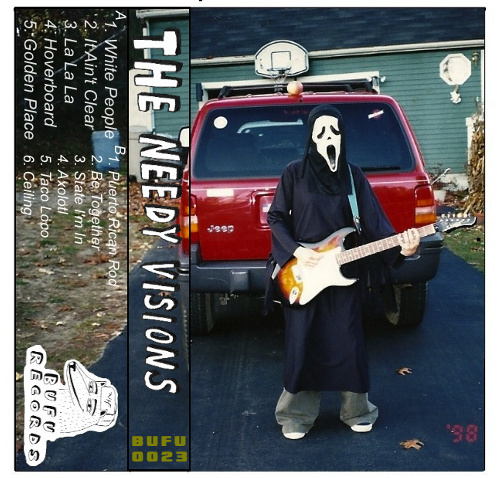 The Needy Visions are a gathering of noisy and dirty guitar jamming glory. Three years after their debut album, the not titled LP, they’ve finally released their follow up, Deuce. The band features Boston Hassle founders Dan Shea and Sam Potrykus, and I guess the delicious guitar licks I’m hearing might well be the guest appearance of Arian Shafiee (Guerilla Toss), who appears on the new album. My guess is that they’d be a lot of fun live, so if you’re in the Boston area, keep a lookout for them. Los Angeles-based Sea Wolf has been a favorite since 2008, and I’ve written about them often, attempting to keep up with their exploits. Back in September, they embarked on a Kickstarter campaign so they could record a special limited release “experimental stripped-down album.” Having exceeded their goal, they’re now set to release this recording. Alex Brown Church will be performing intimate solo acoustic performances in several cities across the U.S. He’ll be playing acoustic versions of songs from the entire Sea Wolf catalog, from Leaves In The River (2007) through White Water, White Bloom (2009) and his latest album, Old World Romance (2012). Yeah, I missed this. Hopefully they’ll have some copies of the album at the shows. The tour begins *tonight* in Los Angeles, at the Masonic Lodge, with a “stripped down” album release party. This one show will also feature bandmates Lisa and Scott. You can listen to a little taste of this project, “Bergamot Morning,” on the Kickstarter page. If you’re in or around NYC, Jukely is currently running a VIP table giveaway contest for for 4 to ABC’s solo acoustic show at (le) poisson rouge in New York on Feb 14th. Summer Darling release Abandoner on January 14 ~ for now, listen to “Outer Dark”! 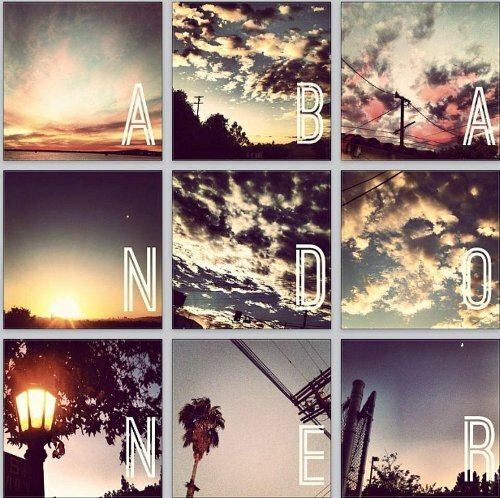 Summer Darling almost disbanded in 2012, but happily they’re back and will be releasing a new album called Abandoner on January 14. For now, we can all listen to “Outer Dark” and read their interview with Kevin Bronson of Buzz Bands. In the early morning hours, the howling wind and crazy drifting bands of driven snow. This does nothing to ease the ominous feeling of the new year that’s rushed in upon me. I was left, in all honesty, feeling weary and battered from the last one, and where I could have used a warm and hopeful ray of sunshine, instead I was greeted harshly by a cold wind, contracting, closed. The world shuttering its doors and hiding its secrets from me, dark and mysterious. 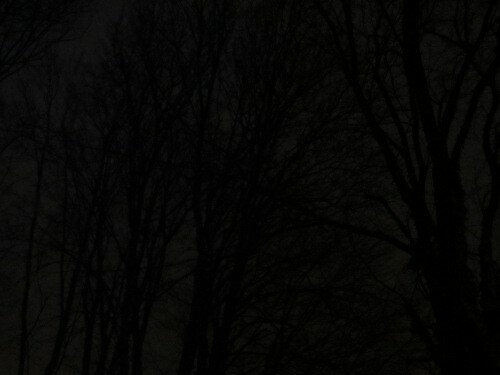 And the shrouded moon sheds no light on the situation. All I can do is wait.